We love to exercise – and we love to do it in the nature. Take part in Finland’s largest outdoor community, become a member in one of the Suomen Latu member clubs. Have an impact on Outdoor recreation politics in Finland with us. 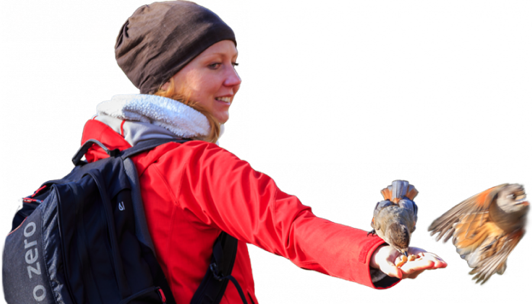 Suomen Latu is a promoter of outdoor activities, an expert in hiking and an organisation which is open to all. 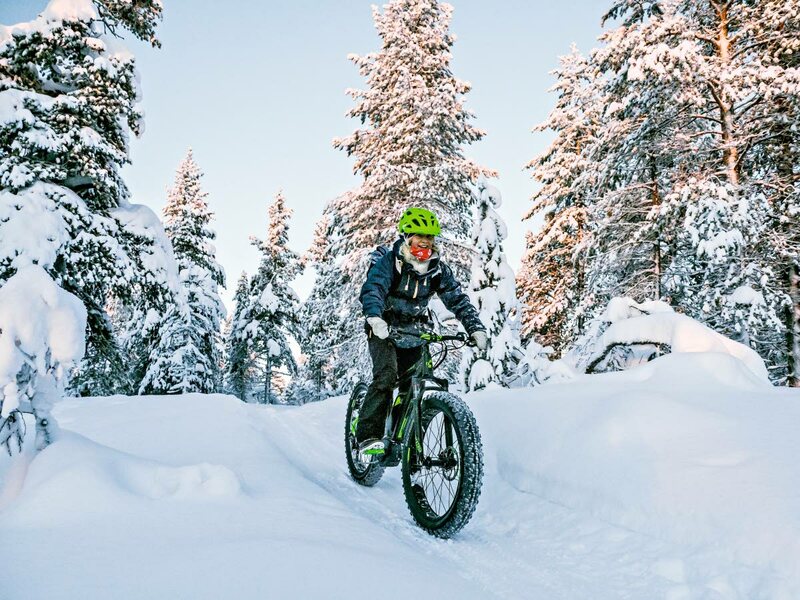 We want to increase Finnish people's interest in exercise as well as developing possibilities for outdoor, conditioning and recreational exercise. Become our member by joining one of our member clubs. We're sorry to inform that we can't provide the membership application form in English (only in Finnish).